Ruby E. Davis of Hermiston was born July 26, 1932 in Hot Springs, South Dakota the daughter of Merlin and Alta (Bourne) Turner. 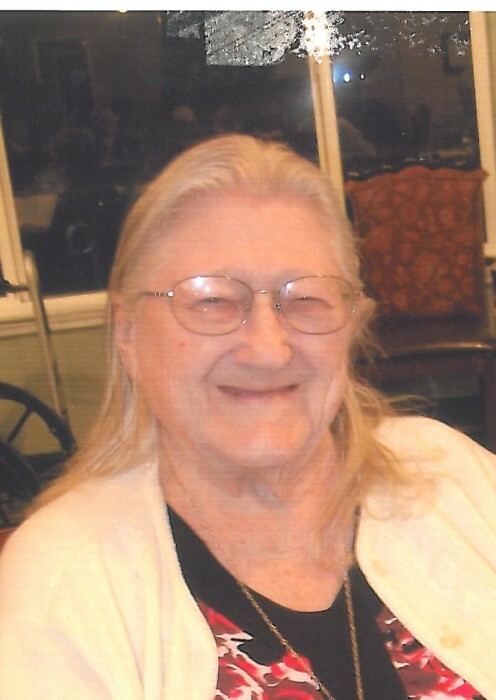 She passed away in Hermiston on Wednesday January 30, 2019 at the age of 86. Ruby lived in Nebraska as a child where she attended school. As an adult, she lived in Casper, Wyoming for many years. In 1996, she moved to Eastern Oregon to be closer to her family. 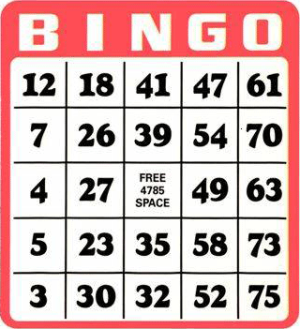 Ruby enjoyed playing bingo, collecting porcelain dolls and spending time with her family. She attended New Beginnings Christian Fellowship in Hermiston. She was preceded in death by her husband Willard Davis many years ago. She is survived by her daughter, Gennie Spencer; grandchildren, Rachel Haworth, Dillon Spencer, Jasmine Spencer, Faith Spencer and Emma Spencer-Sims; great grandchildren, Haylie, Daniel, Emmett and Jaxxon; sister, Pearl Burch. A Memorial Service will be held at 2:00 P.M. on Sunday February 10, 2019 at New Beginnings Christian Fellowship (700 W. Orchard Avenue Hermiston, OR 97838). Burns Mortuary of Hermiston is in care of final arrangements.